You've been there, I've been there. We've all been there. 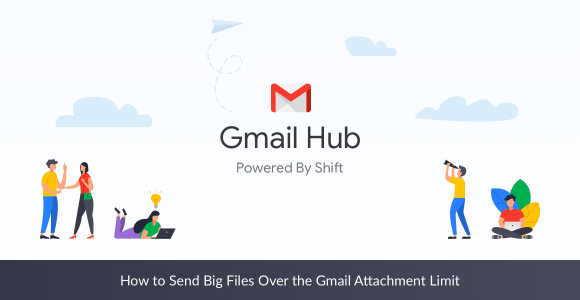 You have attachments you want to send only they're "too large" to send via Gmail. Well, between us? There is a way around that measly 25MB limit.